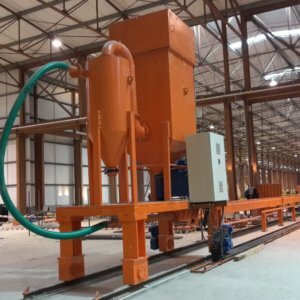 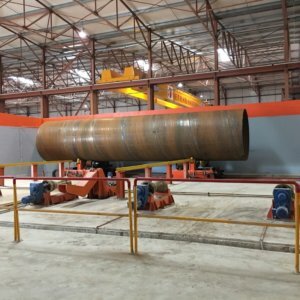 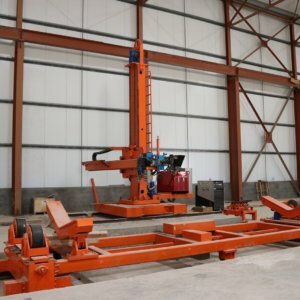 Conventional Line Spiral Mill (One Step Technology) is in accordance with the API Specification 5L and for water pipes according to AWWA standards. 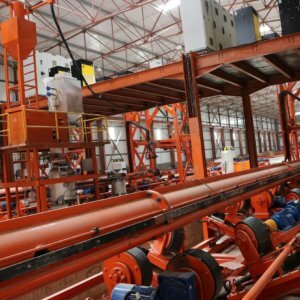 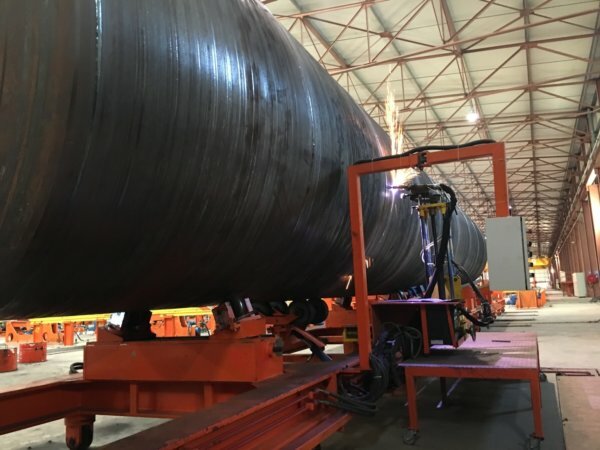 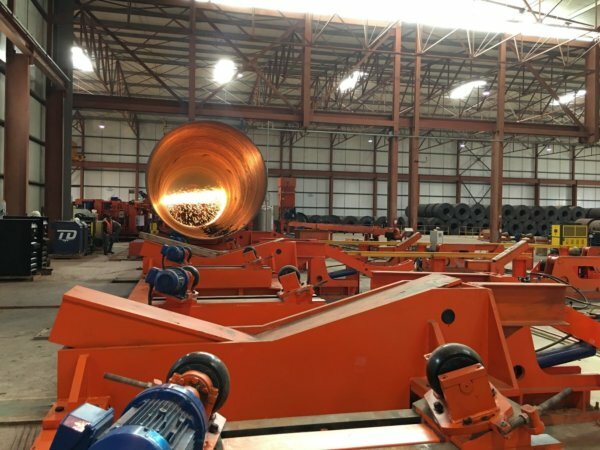 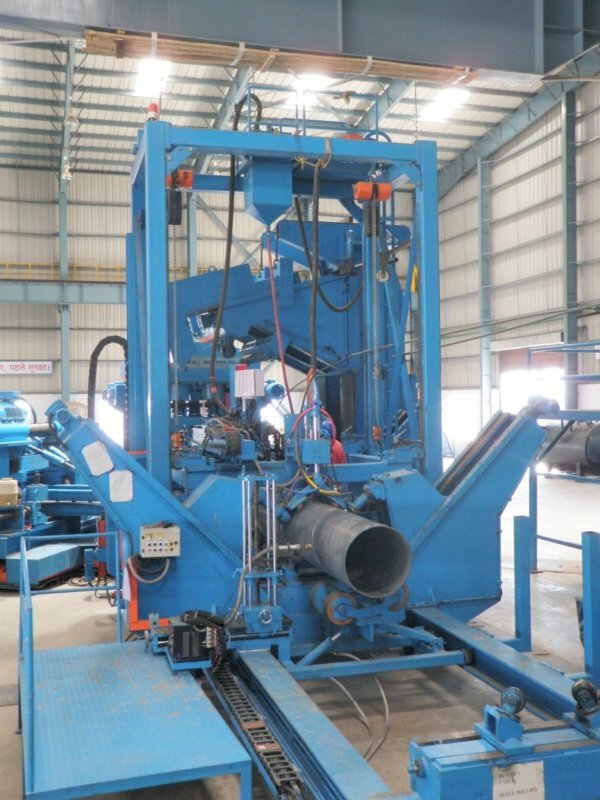 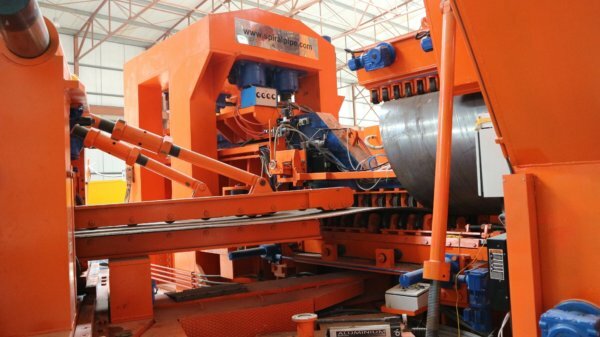 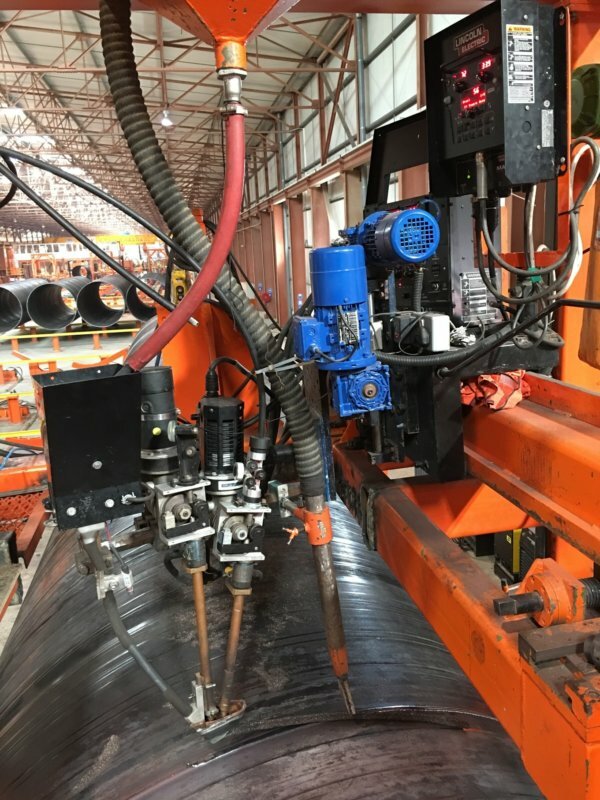 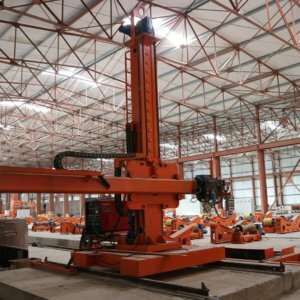 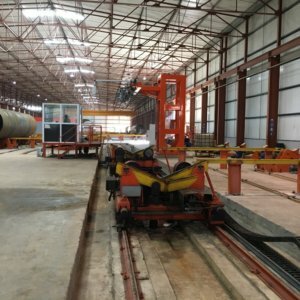 The spiral pipe is formed in the conventional mode, by means of the three roller bending process but is provisionally continuously full penetration welded. 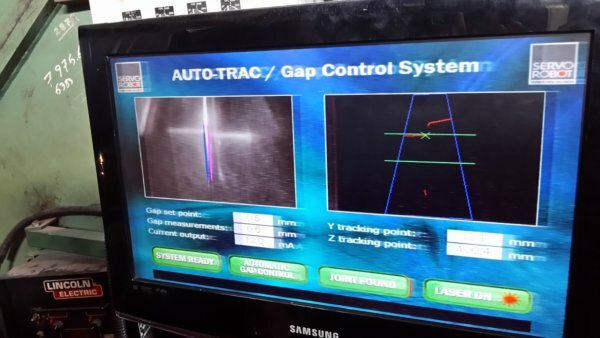 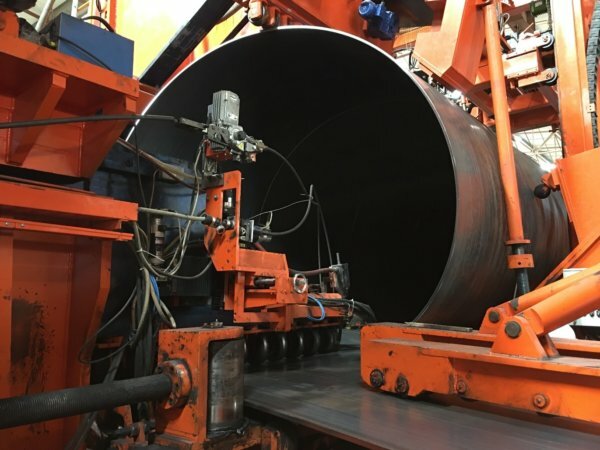 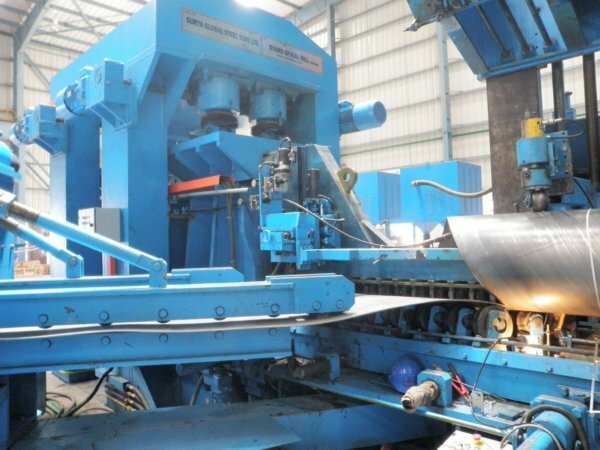 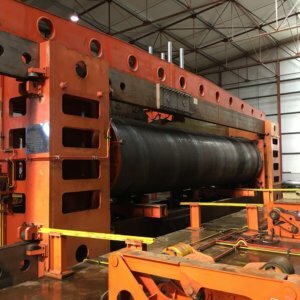 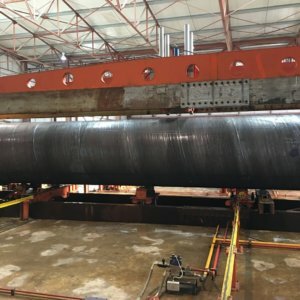 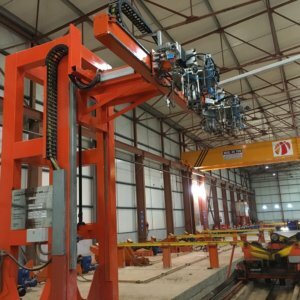 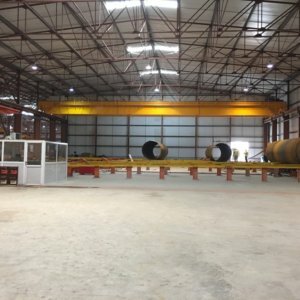 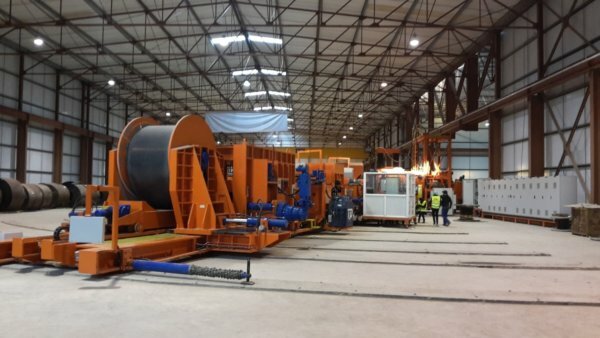 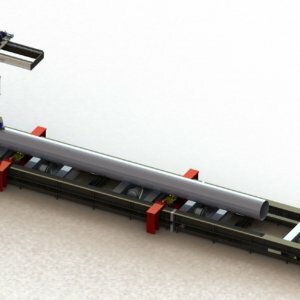 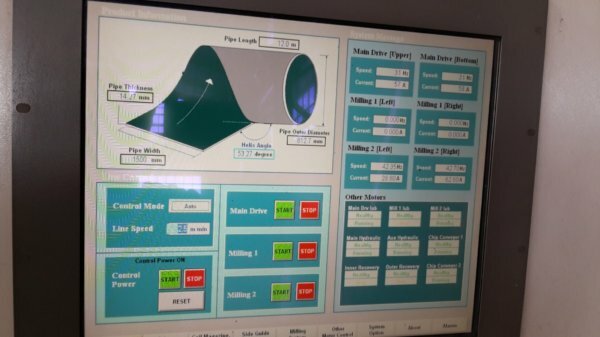 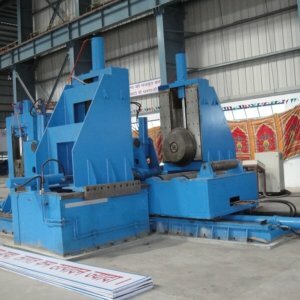 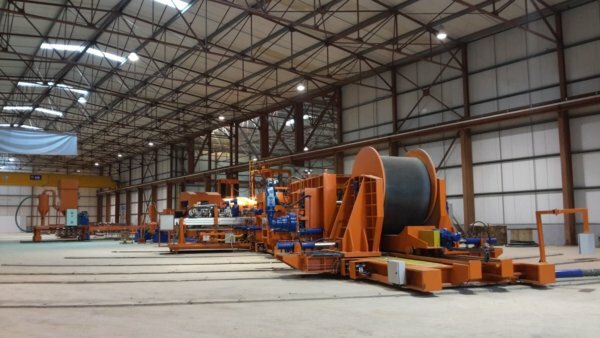 This mill is capable of producing pipe ranging from 406.4mm dia. 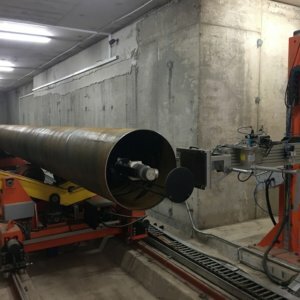 (16”) min up to 3,048 mm dia. 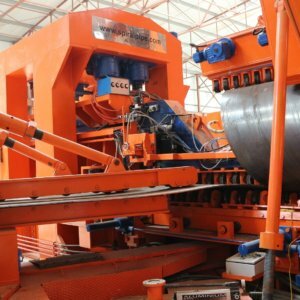 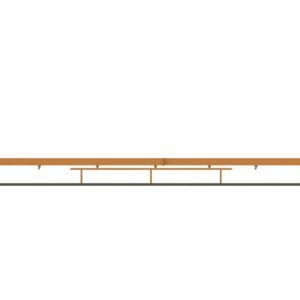 (120”) max and in wall thickness from 6.0mm(7/32”) up to 25.4mm(1”), in steel grades up to API 5L Grade.